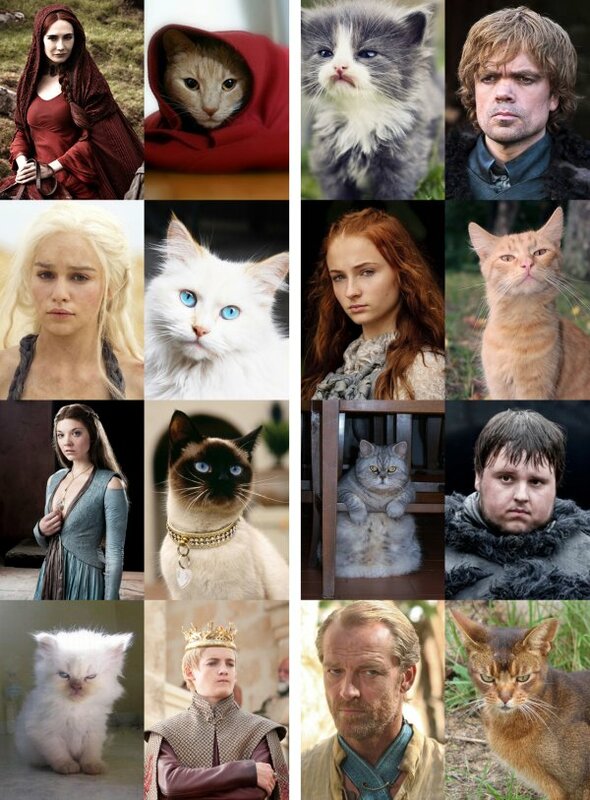 Shakespeare meets Game of Thrones! 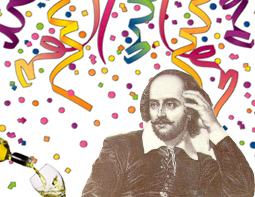 Happy Shakespeare Birth Celebration Day! William Shakespeare’s baptism is recorded as 26th April, 1564 and his death as 23rd April, 1616 – so, as there is no official record of his birthday (likely to have been shortly before his baptism) that day of birth is now celebrated as 23rd April to give a beautiful symmetry to his life. So: Happy Birthday, William Shakespeare!